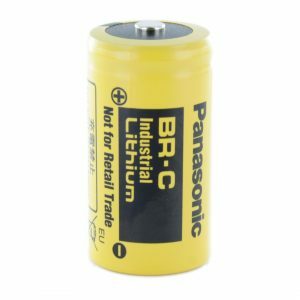 The Panasonic BR-C/T is a tagged 3V lithium Cell which is commonly used in memory back up applications. 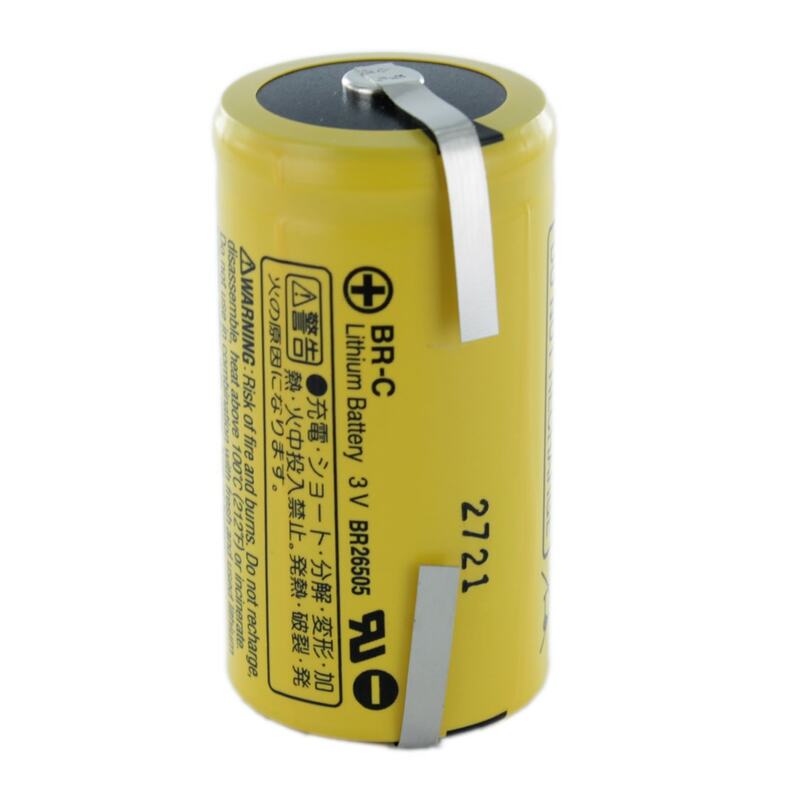 The BR series have stable characteristics with low discharge voltage variations. We also stock an untagged version of this cell should you need it.